Adjusted iTunes settings, but Bark still says Encryption Enabled? If Encryption is still on the iPhone or iPad after following the above steps, you may need to Reset the Settings of that device. This is not a complete Factory Reset affecting your device's data. All it does is remove your preferences for Wi-Fi, Encryption, Bluetooth, Do Not Disturb, Notifications, General, Sounds, Brightness, Wallpaper, and Privacy. 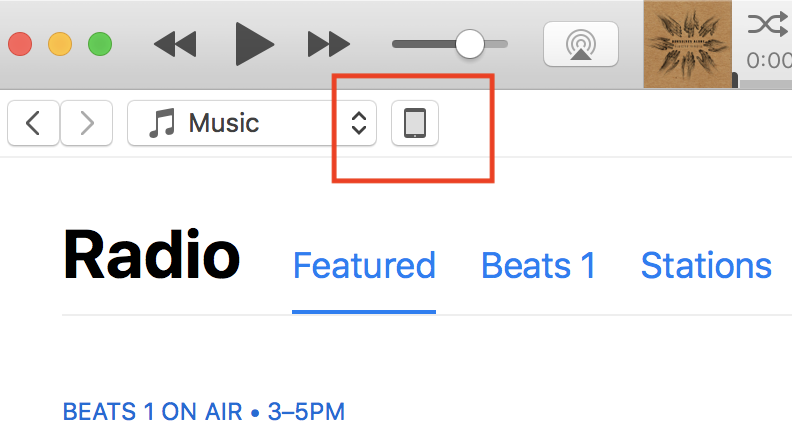 NOTE: While this function does not remove any data from your iPhone, Bark does recommend backing-up your device to iTunes before doing this process. Adjusted Device Settings, but Bark still says Encryption is Enabled? 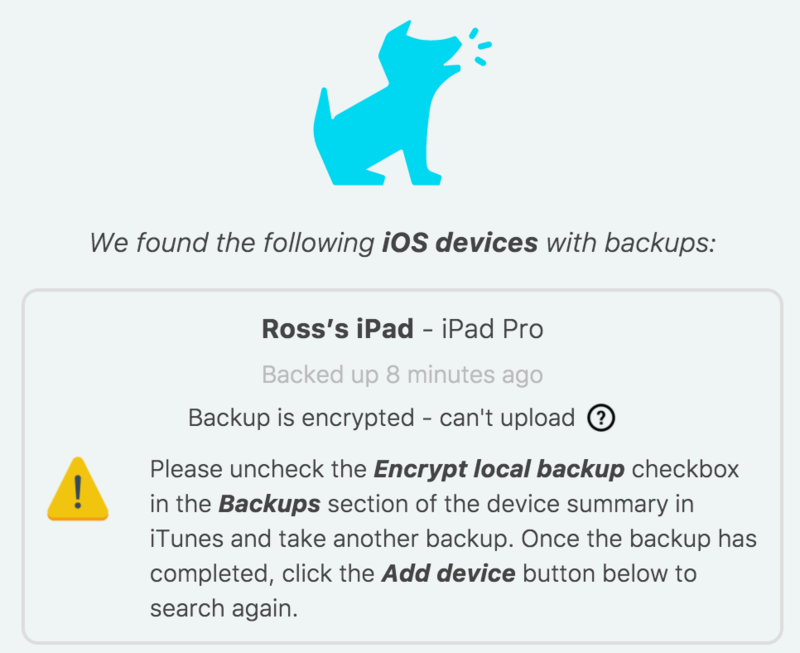 If it still says the backup is encrypted, please check to see if you have any device management services such as Verizon Family Base or Norton Family. 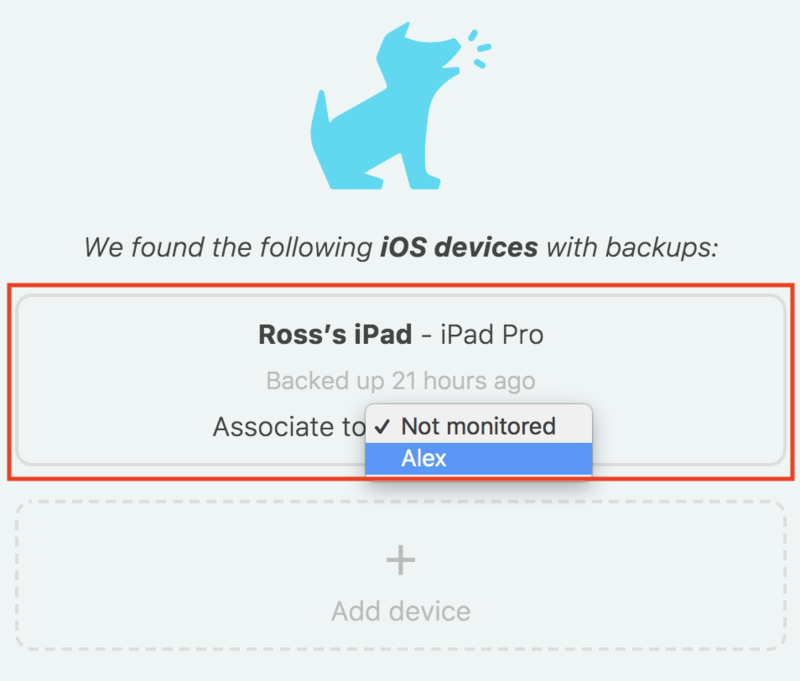 These interfere with Bark's iOS monitoring because they force encryption on your child's Apple device. There are many other services that could create a device management or configuration profile. See here for how to remove a device management profile that may be forcing encryption on your child's Apple device. 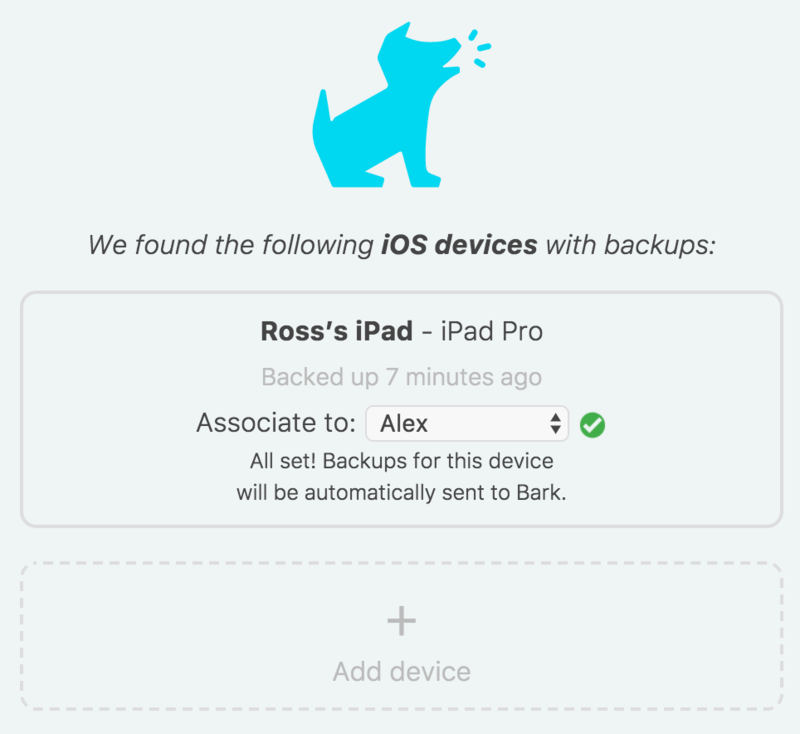 Select Check for New Backups on the Bark Desktop App. The error message for encryption will now have disappeared and you can go ahead and re-select your child in the menu. With all these steps complete, Bark will now re-sync the device data with our servers. Please email help@bark.us or schedule a call with us at calendly.com/bark-us/barksupport !